Oh no, your favorite Jenny has got into big trouble today! She is getting ready for her school but running just a bit late. With messy hair and unselected outfits, she looks pretty confused what to do to reach in the school on time and catch up with her dear colleagues. However, this cute girl is very lucky since you are here to help her out. Are you ready to give your helping hand to her? Join Late to School Hairstyles and get ready to show your ultimate beautician skills! No need to worry, girls! 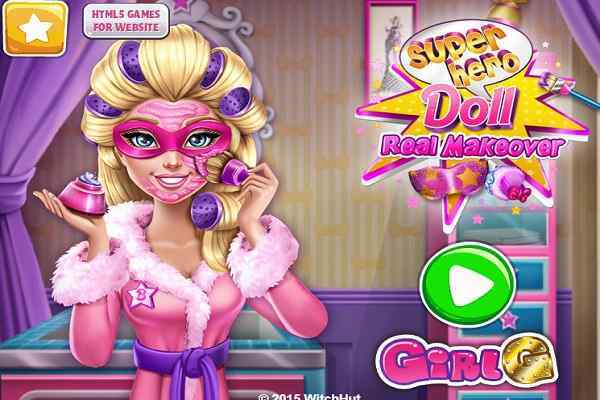 In this brand new make-up game, you will find out various cosmetic items required to get her ready for the school. 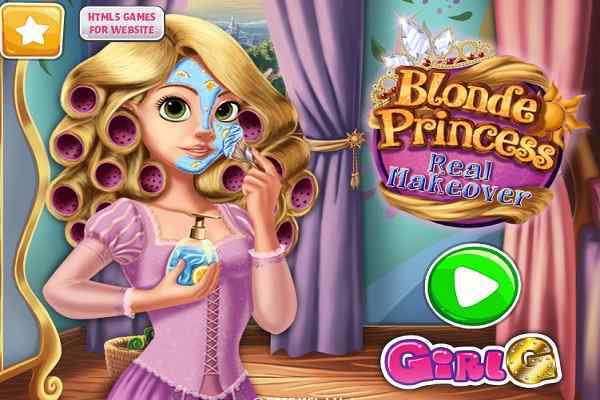 Start this cool makeover girl game with washing her hair with the help of a delicate shampoo. Then apply a nourishing hair mask on her hair locks in order to give her hair a natural glow and a nice look. It is your responsibility then to help Jenny select a properly braided hairstyle on the very first day back to school in this free online makeover game for girls. Follow the instructions for each of those braided hairstyles step-by-step to create a really cute updo. Once it is done, also look into various other accessories and decorate it with glittering hairpins and cute bows to create a girly-girl look. 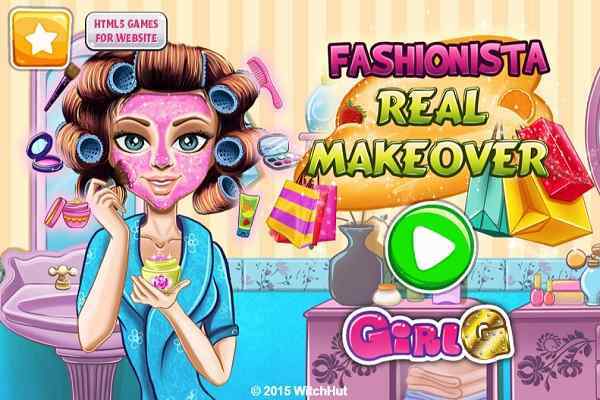 Playing this cool makeover game requires patience and good creativity sense. It features seamless gameplay, excellent graphics and unmatched audio and video effects. 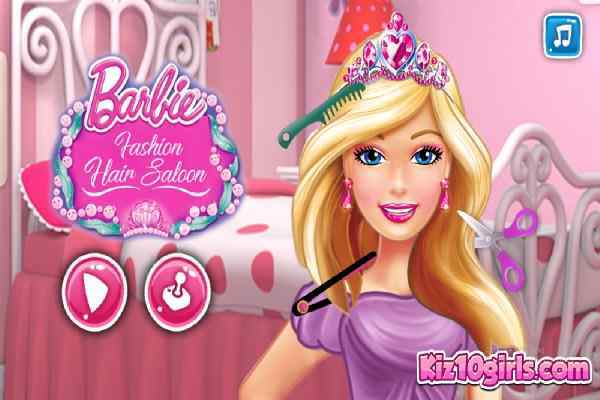 All the best to have a great time in this new hairstyle game for girls!